Sign up for the free video trumpet lessons! 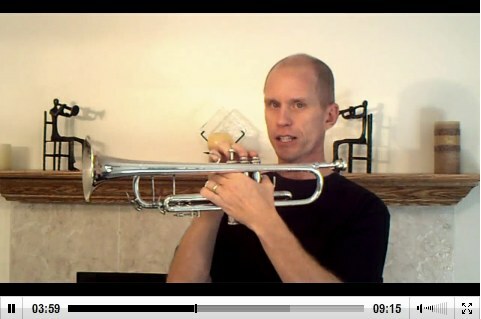 Want to see what eTrumpet Lessons is all about? I’ve made a series of five video lessons to help get beginning trumpet players started. This mini-course will teach you some important techniques and pointers to get you playing. The first lesson almost always appears in your in box within minutes, though it may take up to a few hours. Be sure to check your spam filter if you don't find the first lesson. Rest assured, I'll never pass on your email address to anyone - I also get annoyed by spam!